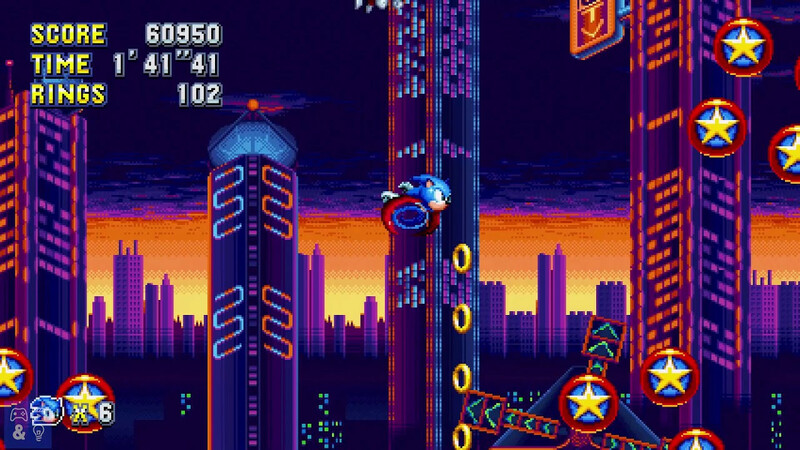 BlitzSonic does have a Studiopolis, but it's terrible. I want someone to make a Studiopolis that's not just good looking, but also fun to play! I'd prefer either a large Free Roam type world, or a usual Reach The Goal type. I don't want it too hard, but instead, more casual and laid back, like the zone itself. The difficulty is just a suggestion, but I'd like it more if I could play the stage without getting mad. You expect a long, well modelled, textured and object placed stage in less than a month? LOL That wont happen.